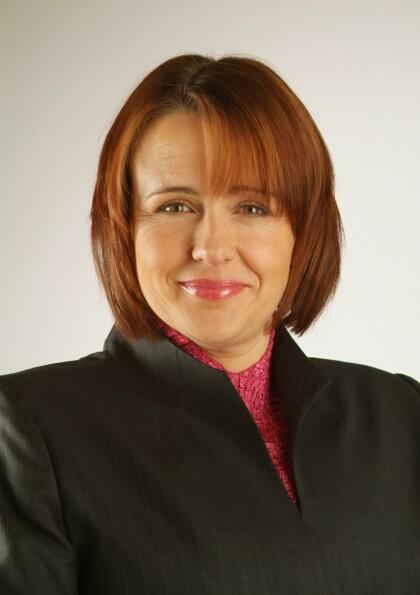 Dame Tanni Grey-Thompson DBE was born in Cardiff in 1969 and educated at Loughborough University. She has represented Britain at 100 to 800 metre distances, as a competitor in the Paralympics in 1988, 1992, 1996, 2000, and 2004 winning 11 Gold medals, the Olympics in 1992, 1996, 2000, and 2004 and the World Championships, winning 5 Gold medals. She has broken over 30 world records and has won the London Marathon in 1992, 1994, 1996, 1998, 2001 and 2002. She has been voted Welsh Sports Personality of the Year three times.